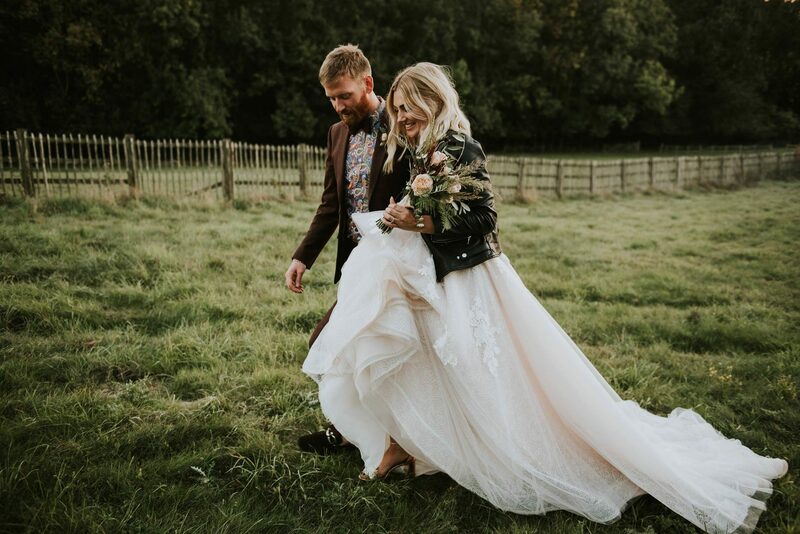 In our luxurious Morgan Davies boutiques in Hertfordshire and London you will see the latest collections by the finest bridal designers from around the world. 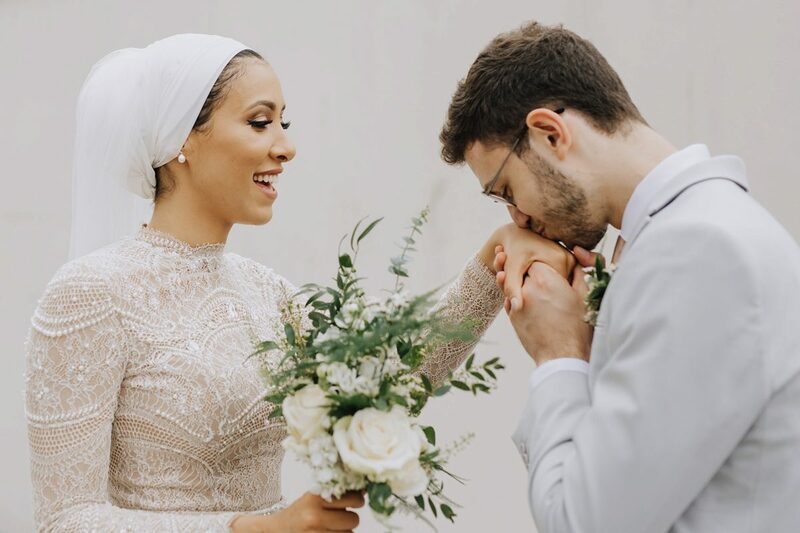 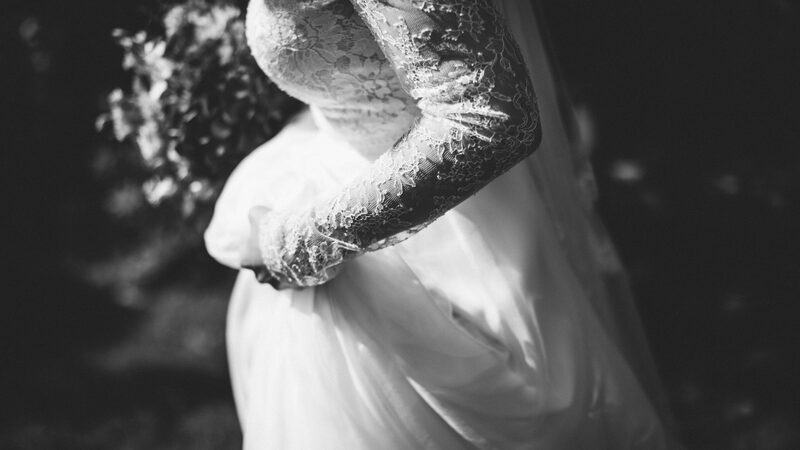 We are passionate about selecting the most beautiful and unique variety of wedding dresses for our brides. 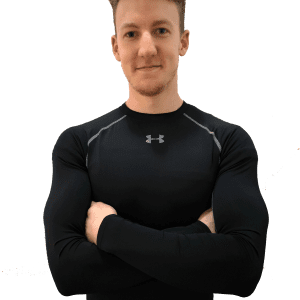 We believe we offer something a little bit different, and are frequently complemented on our refreshing on-trend collections. 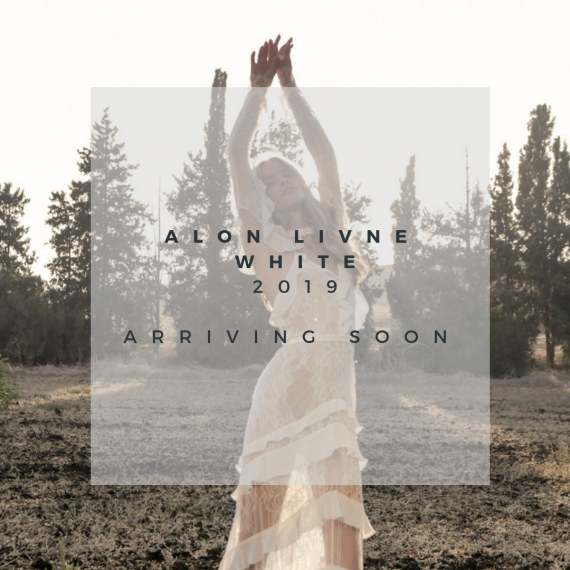 Alon Livne 2019 arriving in London soon! 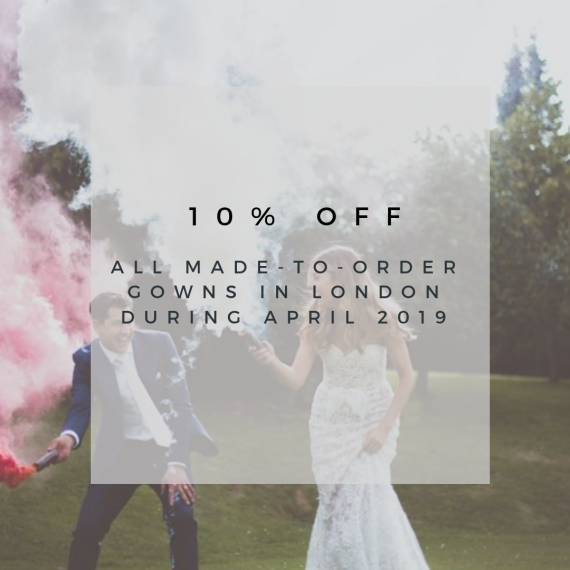 10% OFF all made-to-order gowns in the London Store this April!